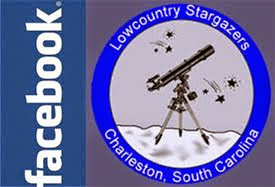 The Lowcountry Stargazers will hold their next meeting on Thursday, June 7th at 7pm, at Atlantic Aviation, 6060 S Aviation Ave, North Charleston, SC 29406. This may be a better representation of our meeting location. 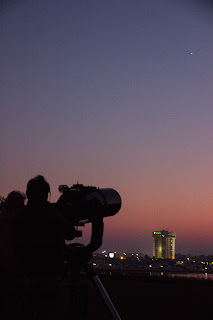 We've also got a stargazing event at our dark sky site on Saturday, June 16th, weather permitting, of course! Take a look at our calendar to the right for more events, or check out our Facebook page.